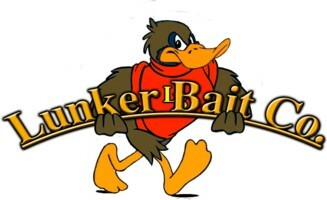 Gary Heck of Eden Prarie, Minnesota build baits under the Lunker Bait Company name. 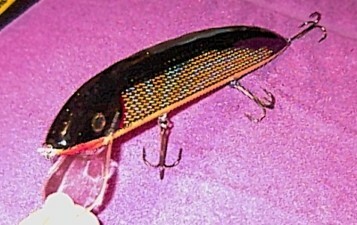 Most of his lures are built from hardwood. 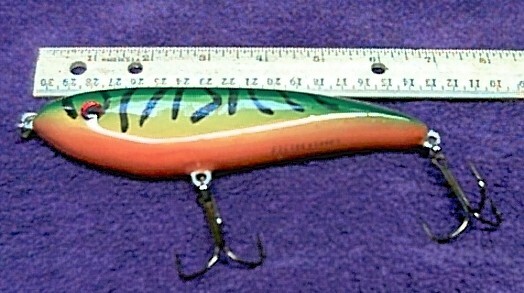 Noted for large crankbaits and the "Lunker Duck" bait.